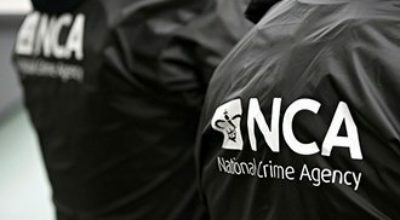 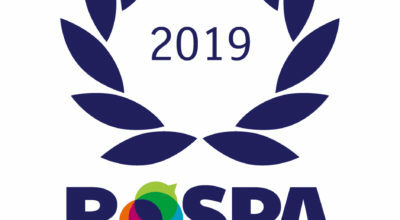 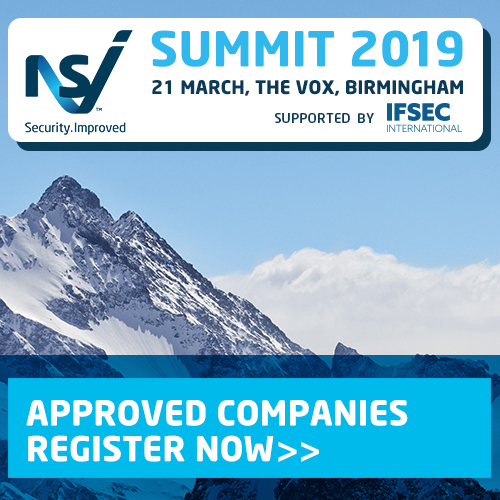 The National Security Inspectorate’s (NSI) Annual Summit 2019 will take place on Thursday 21 March at The Vox Conference Centre in Birmingham. 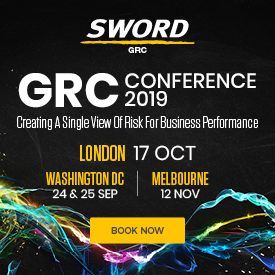 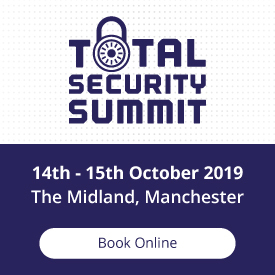 Now in its sixth year, this highly popular, informative and free to attend one-day event offers an opportunity for NSI approved companies to gain insights on industry developments, products, technology and business matters from recognised experts and security industry leaders. 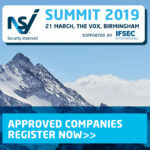 The Summit is also a quick and convenient way in which to obtain practical, tangible ideas and hear expert perspectives on the latest Best Practice standards from industry specialists as well as the NSI’s own technical experts. 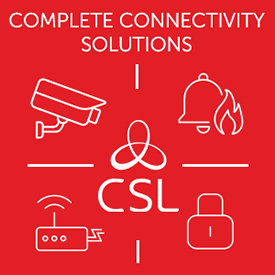 Building on its core theme of ‘Strengthening Partnerships’, the Summit continues to grow from strength to strength by shining a spotlight on the high value and calibre of private security and fire safety companies within the sector working with clients, the police, the Fire and Rescue Service, insurers and industry stakeholders alike in protecting people and premises and improving levels of public safety. 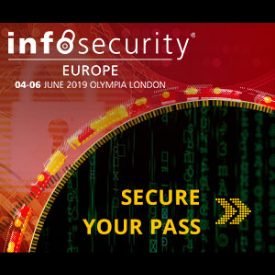 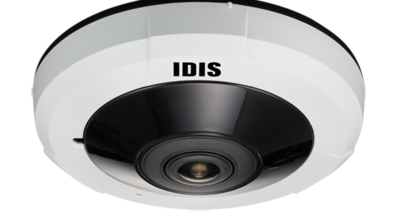 This year, delegates will benefit from a specially-curated speaker programme comprising three dedicated streams of topical sessions on Security Services, Fire Safety and Electronic Security.